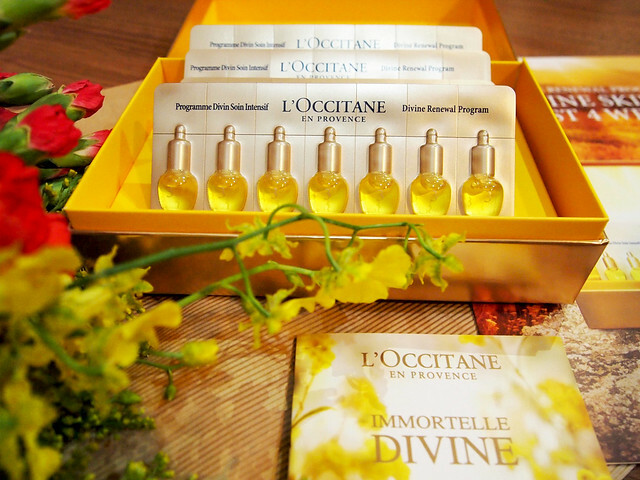 "The L'Occitane Divine Progam main focus is to brighten, smoothen and tone the skin." 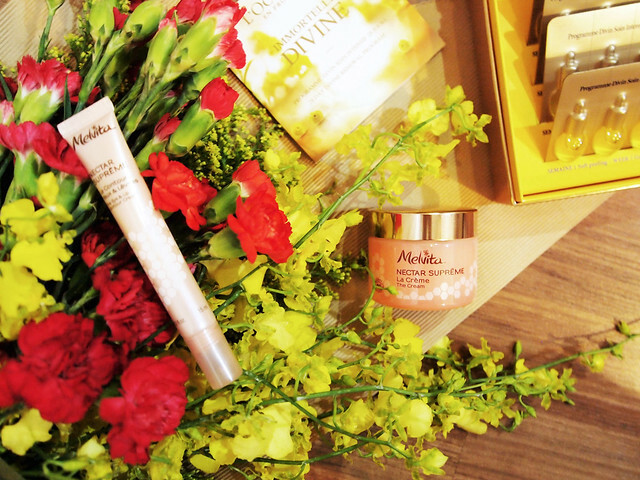 "The Melvita Nectar Supreme cream is a tiny pink pot of organic goodness with an aim to smoothes, illuminates and hydrates the skin." 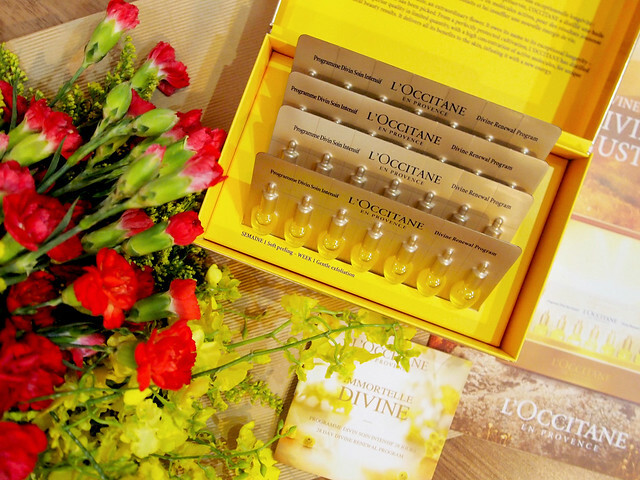 Recently, I was fortunate to receive a personalized introduction of the L'Occitane 28-day Divine Program and the Melvita Nectar Supreme range during a luncheon. Preliminary results from various well-known individuals fare extremely well, and I am very excited to start trying this complimentary range of skincare. 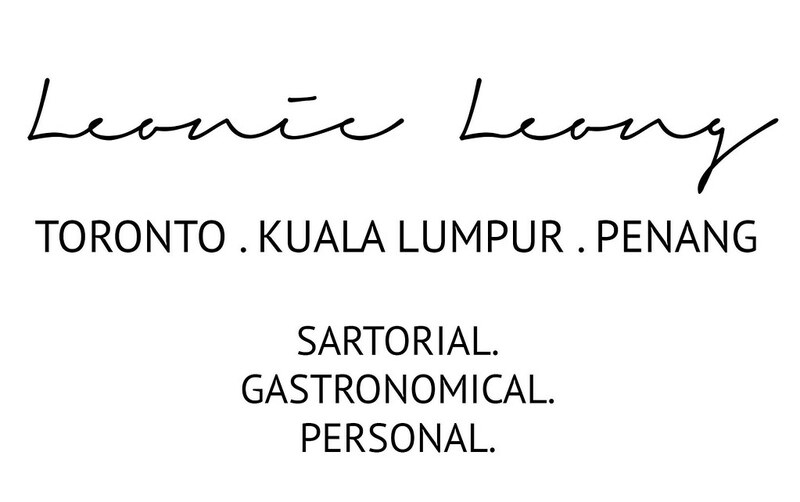 Packed with heavy duty organic ingredients, I am certain both ranges used together is a winning combination, provided that my skin is able to handle the richness of the creams and oils.